Words that are all about the best of the best. 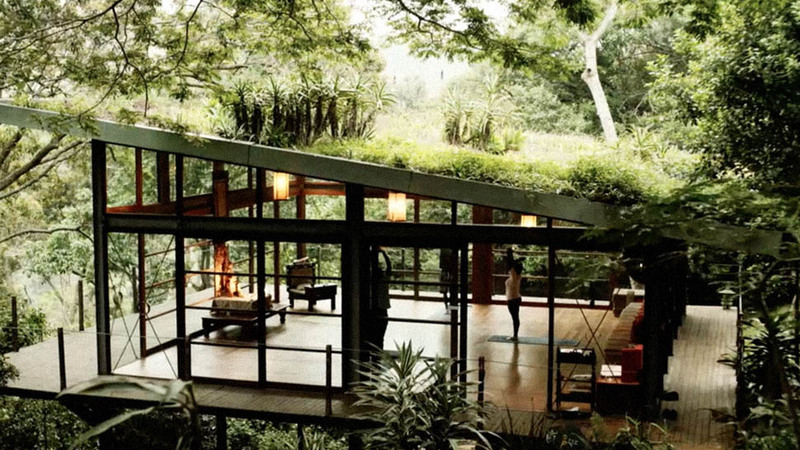 Luxury, like everything else, is measurable. 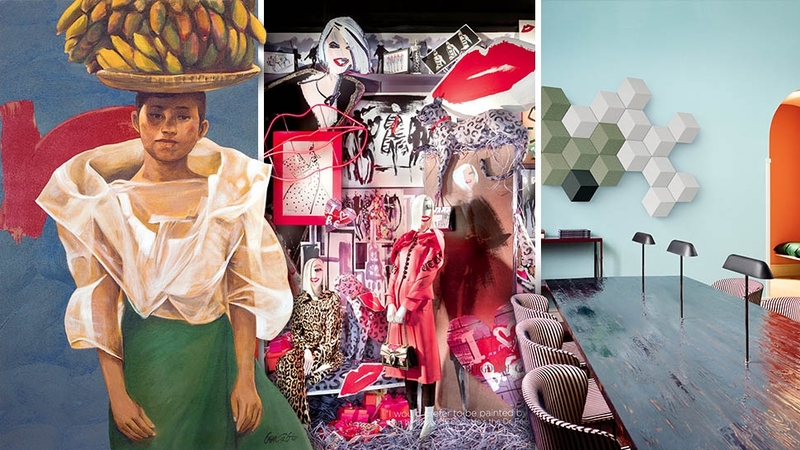 On the spectrum of luxurious lifestyle products, there are certain practices, titles, and services that separate the ordinary from the exceptional. Here are a few terms that the most discerning look for. Many tourists go to Japan in search of wagyu (which means literally means “Japanese cow”), but not many of them know what to look for. 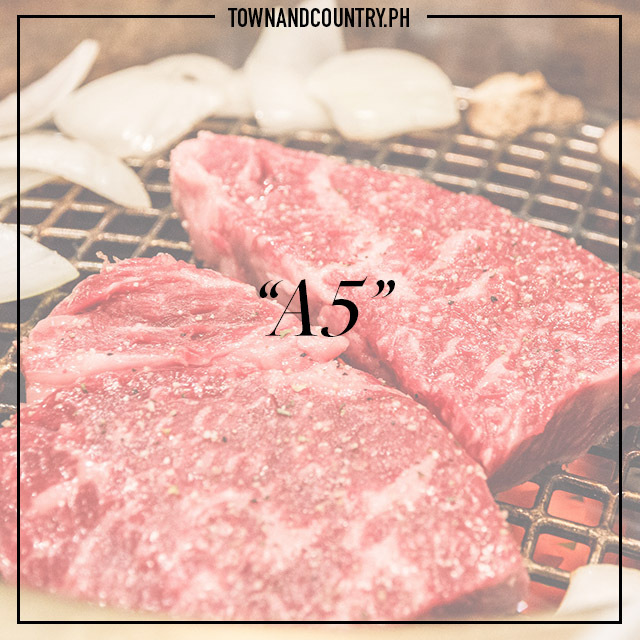 Steak lovers know that the Japanese Meat Grading Association scores each cow on its yield, which can be graded A, B, or C, and the level of marbling, firmness, and color, which is given a number from one to five. The highest grade possible is A5, which makes it the most covetable type of wagyu. Additionally, experts say that the best way to enjoy a steak is when it’s cooked medium-rare. A very general term, age influences many purchases in luxury products. 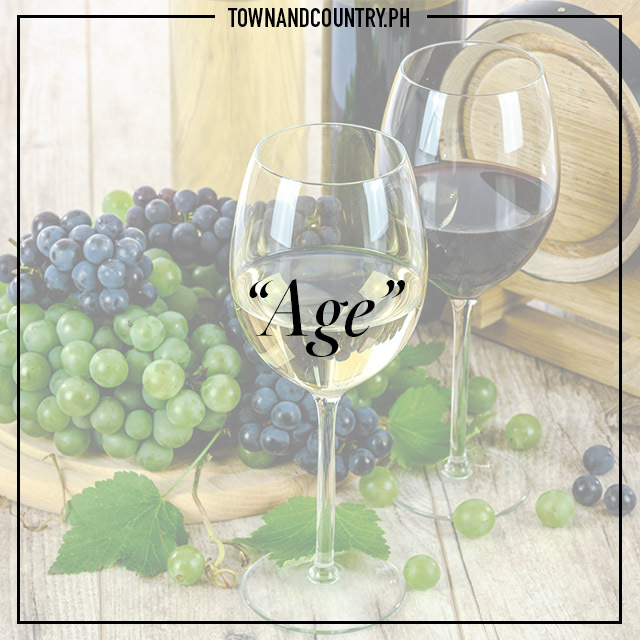 The practice of aging food and wine, in particular, gives it all the more value. At times, the longer the aging process, the better. In meat, the aging process varies for cured meat. As an example, the Italian salume Culatella di Zibello, which can take between 14 to 48 months to bring out the flavor. As for libations, wine and whisky are sometimes priced according to their ages. 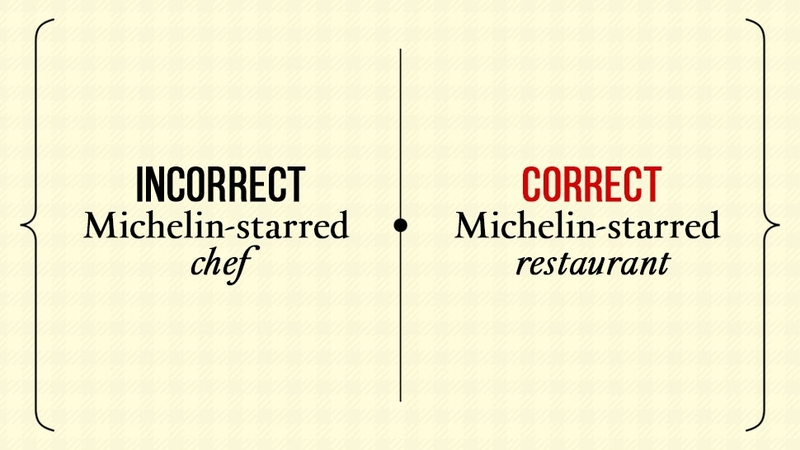 These are two words that people like to use when describing a wine. 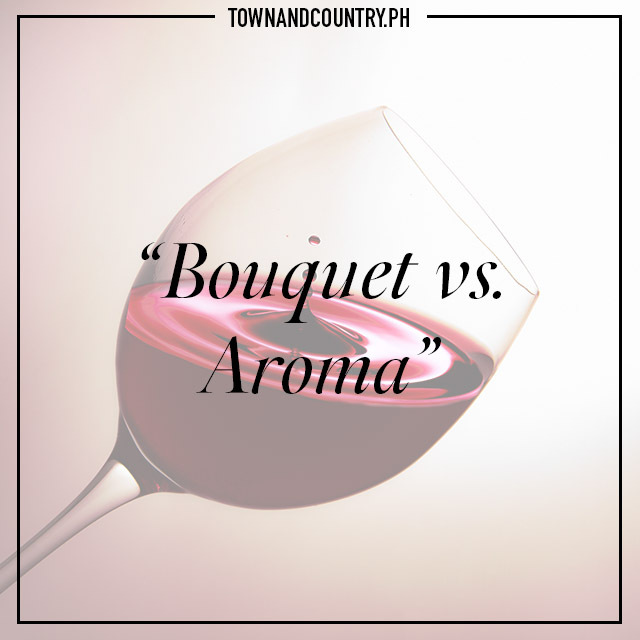 However, they differ in the sense that bouquets come from the process of making the wine, while wine aromas, the primary aromas, come from the type of grapes used in the wine. Bouquets are also known as secondary or tertiary aromas, which are developed from its fermentation and aging. 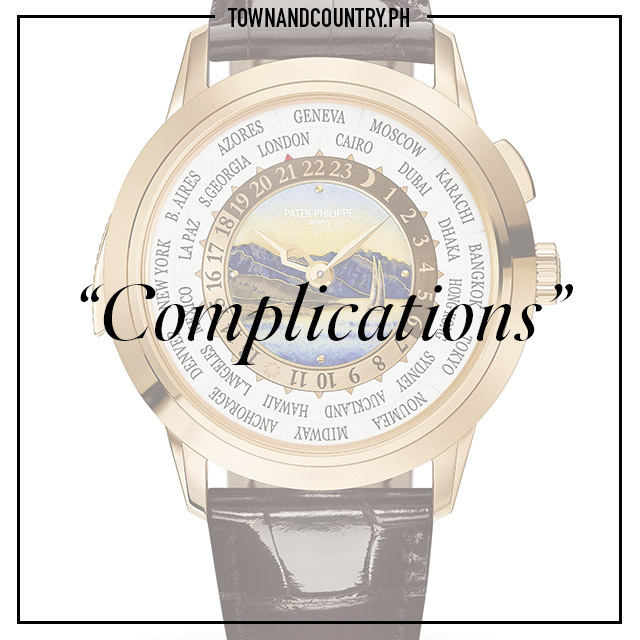 Simply put, complications are features in a watch that are apart from the basic telling of time. Every watch can give its wearer the time, but it’s these complications that add to a watch’s value. These complications include calendars, chronographs, and second (or third) timezones. 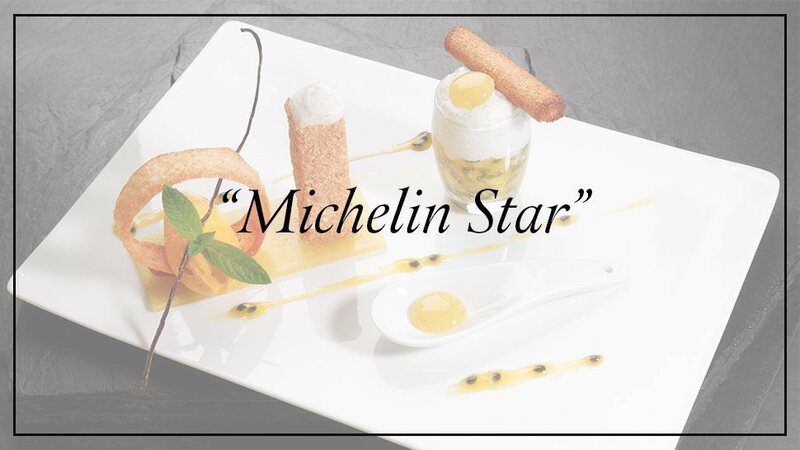 In France, where five-star hotels are abundant, a certain title was created to highlight the most exceptional hotels. 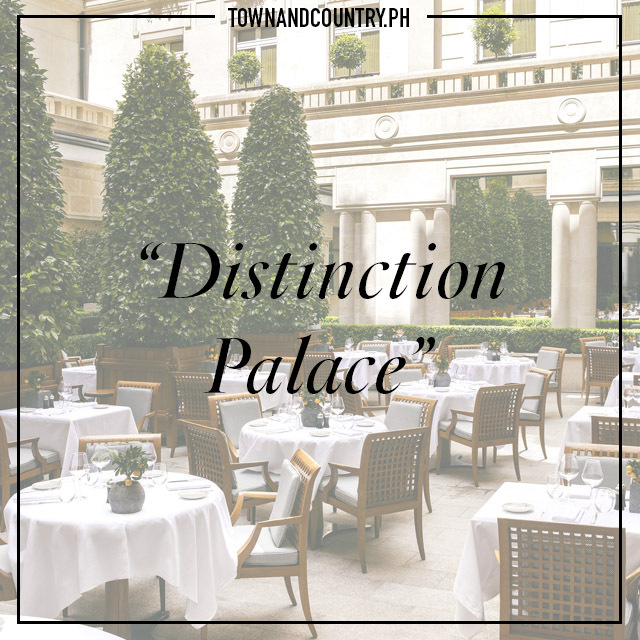 The French Minister of Tourism called it the “Distinction Palace” and only 24 hotels have received it. 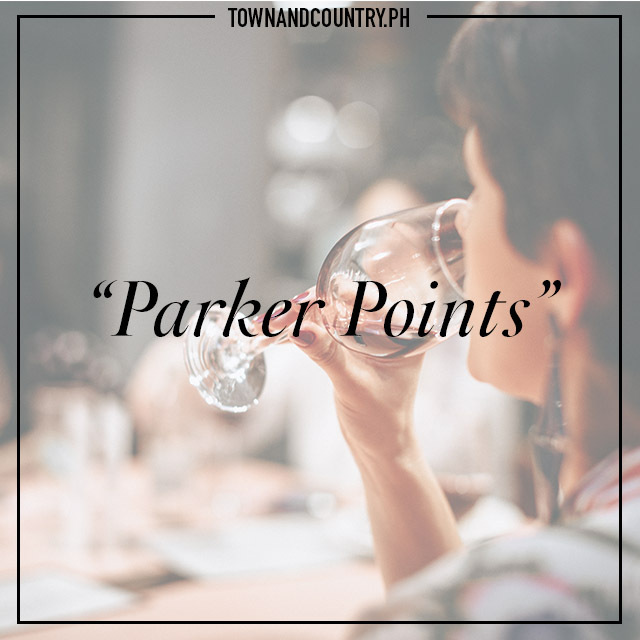 The criteria that the deciding panel bases its decisions on include location, appearance, history of the venue, character of the establishment, involvement of staff in seeking excellence, gourmet restaurants, and respectful environmental policy. Among those named “Palaces” are Le Plaza Athénée, Hôtel Le Meurice, Le Royal Monceau, and Park Hyatt Paris Vendôme. The GIA, or the Gemological Institute of America, is the world’s leading governing authority on diamonds, colored stones, and pearls. 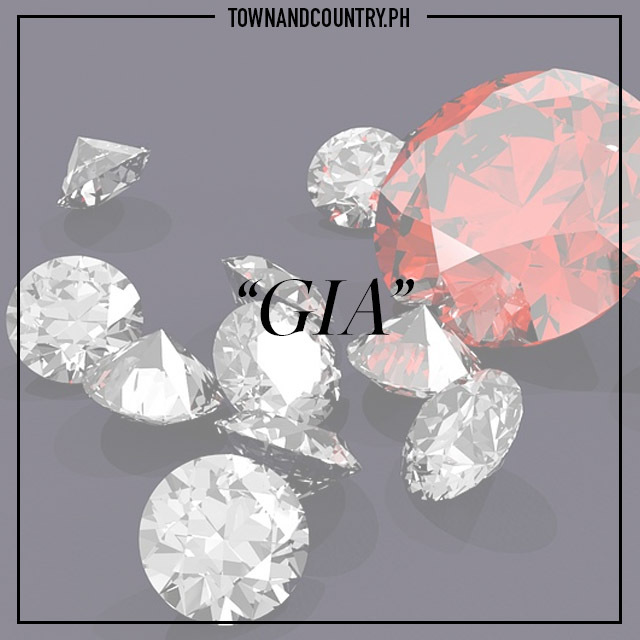 Apart from research and education on these precious stones, the GIA also provides a certification recognized by experts and retailers around the world. The organization was solely responsible for coming up with what we now know as the 4Cs: carat weight, color grade, clarity grade, and cut grade. Brett O’Connor, Sotheby’s senior international jewelry specialist, once told Town&Country that he advises against buying diamonds without a GIA certificate. On the GIA Clarity Scale, diamonds are graded within an 11-point scale, from Flawless to Included (I3), to measure its clarity. While most diamonds fall under VS (very slightly included) or SI (slightly included), there are very rare and flawless diamonds, which are also priced expensively. 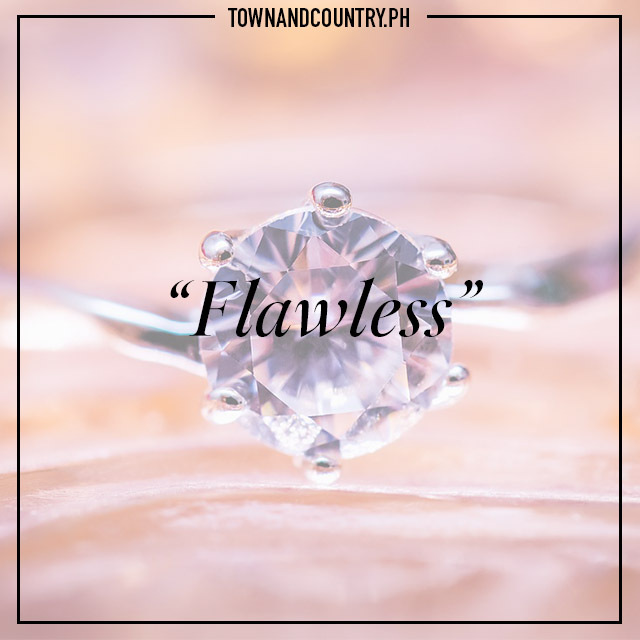 These flawless diamonds have no inclusions or blemishes visible using ten times a magnification. 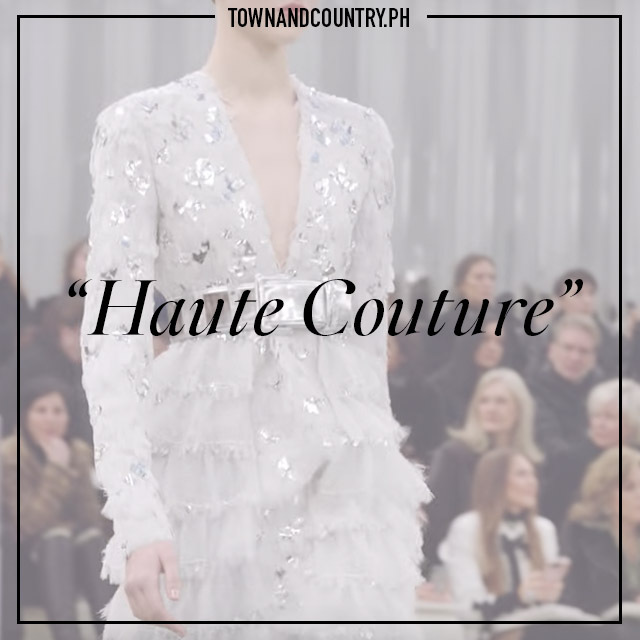 The French terminology, which literally means “high sewing” or high dressmaking,” goes beyond the catwalks of runway shows. 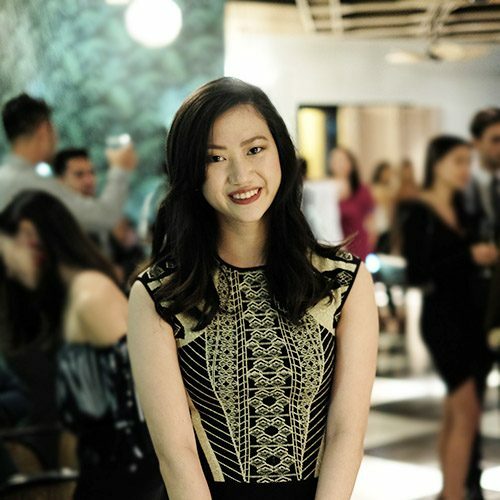 For a fashion house to qualify as an official Haute Couture house, candidates must provide made-to-order clothes for private clients at their atelier, meet with clients for more than one fitting and employ a staff of 15 at least. It’s also a requirement for them to present a collection of at least 50 original designs every season, reports Business of Fashion. 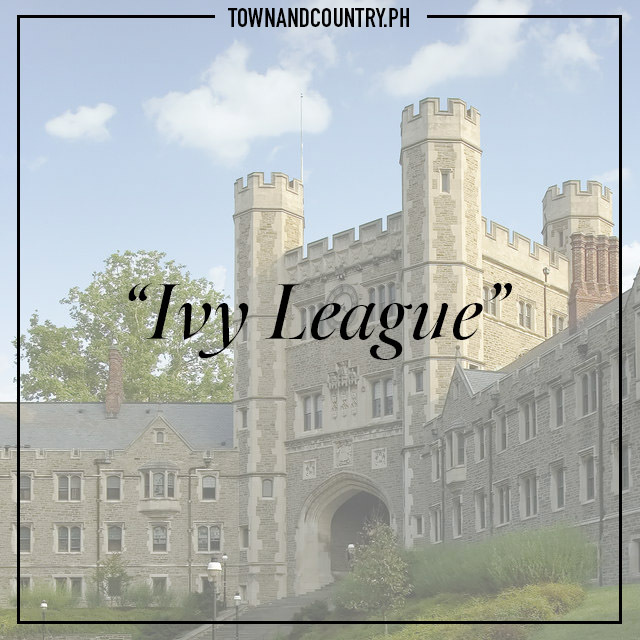 There are hundreds of fine learning institutions around the world, but a certain weight and prestige come with the words “Ivy League.” While its history links it to the eight schools that compete in sports in the past, the universities that make the list are also some of the best colleges in America, according to U.S. News. 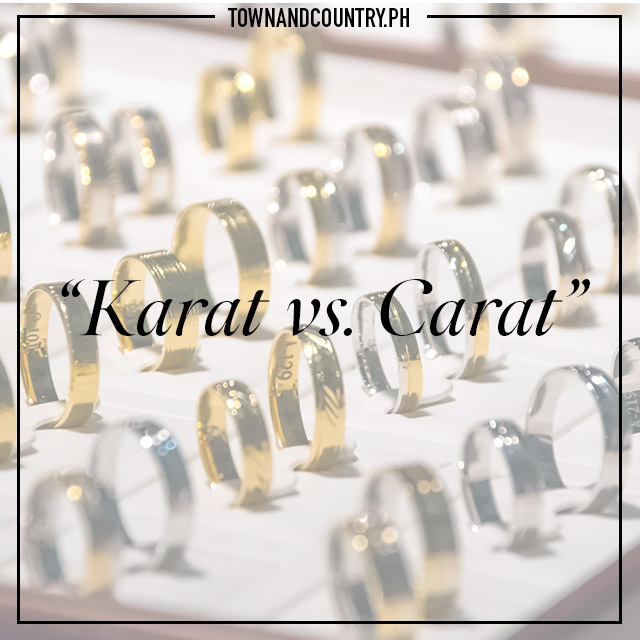 While only a letter separates these two terms when deadline with fine jewelry, it’s important to remember that a carat is a unit of mass used for diamonds and other gems, while karat is used to describe the purity of gold. In perhaps what is the most prestigious marketing effort in the world, tire manufacturer Michelin founded the dining guide to get more people to travel. 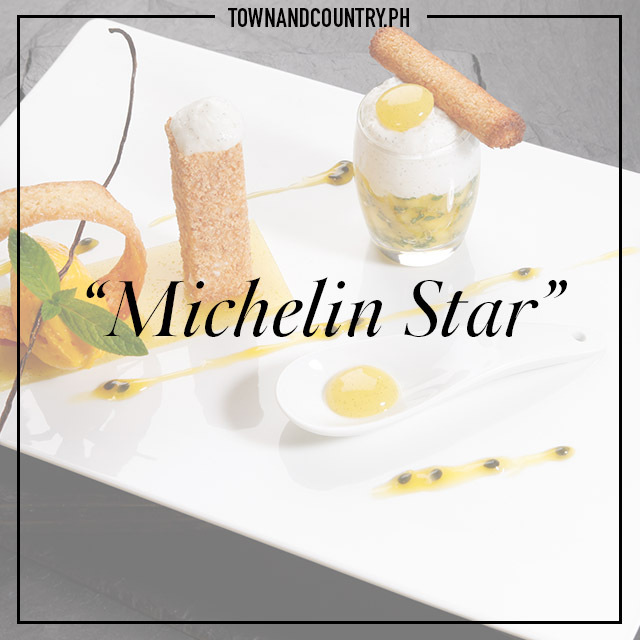 The three-star grading system is recognized across the world and has succeeded in getting people to plan their trips around the establishments on their list. The awardees are selected through intensive reviews made by anonymous inspectors hired by the company. 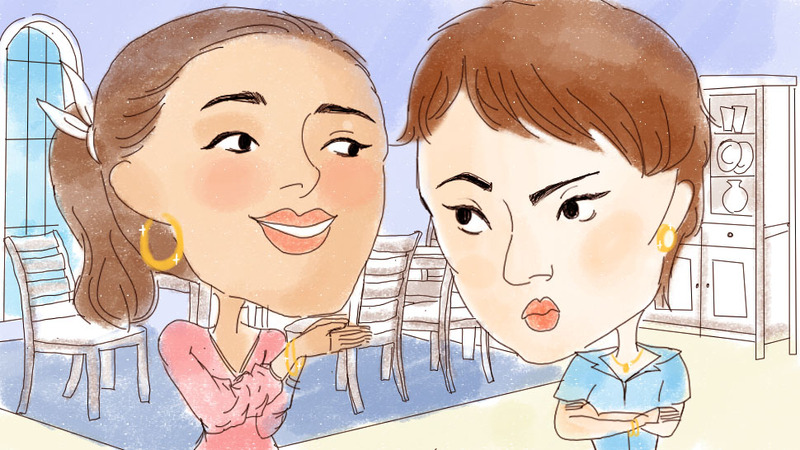 For an establishment to garner three stars, the inspectors’ decisions have to be unanimous. We’ve heard about bespoke. 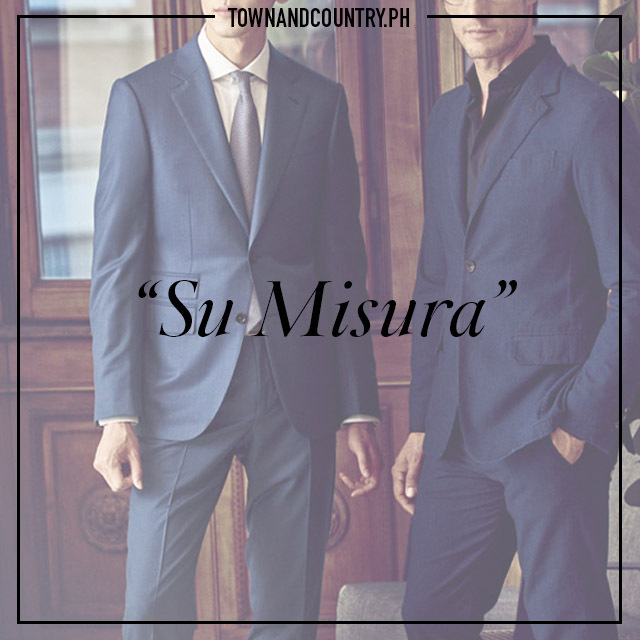 Its Italian counterpart, Su Misura, is a made-to-measure service commonly offered by premium tailors such as Ermenegildo Zegna. Its customers choose everything down to the lapels, buttons, and collars of their garment. 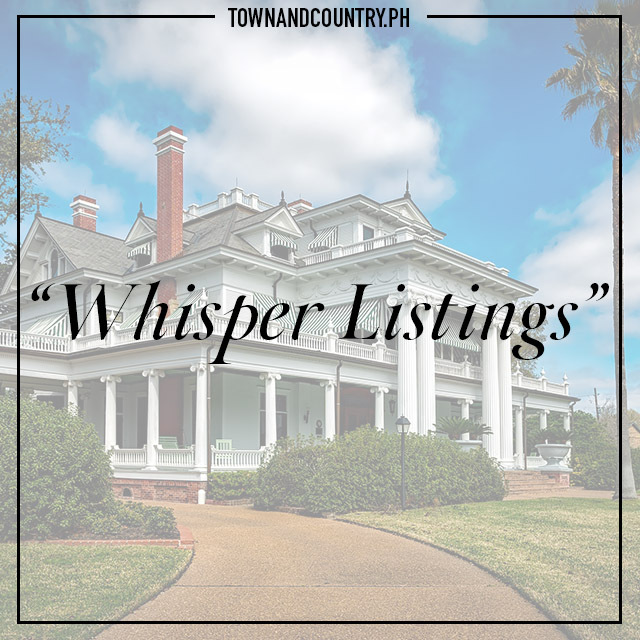 Whisper Listings, also known as Pocket Listings, are off-market deals offered to wealthy homebuyers in a hushed manner. These properties would be sold with a price upward of ten million, without so much as an advertisement in the open market. Lately, however, realtors have been using the tactic to lure in buyers with the promise of exclusivity. 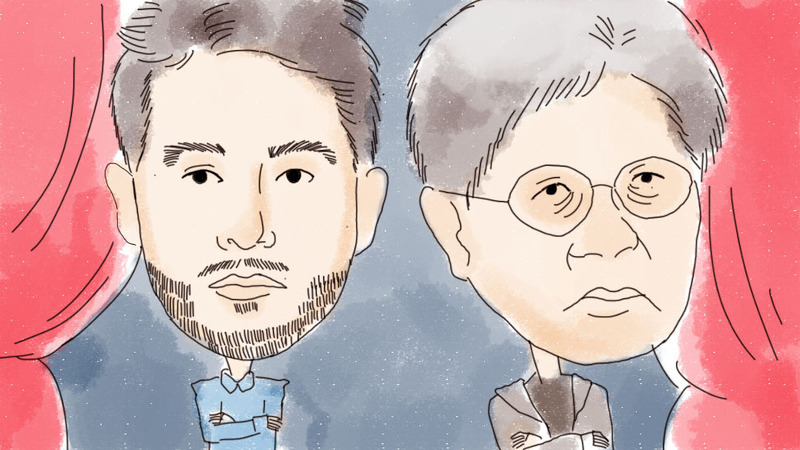 A panel made up of 1,040 judges is enlisted to grade restaurants from around the world for the World’s 50 Best List, which first debuted in 2002. Esteemed food writers, chefs, and gourmands are selected to vote for their top picks anonymously and these awarded establishments are usually, well, the best in high-end tasting menus. 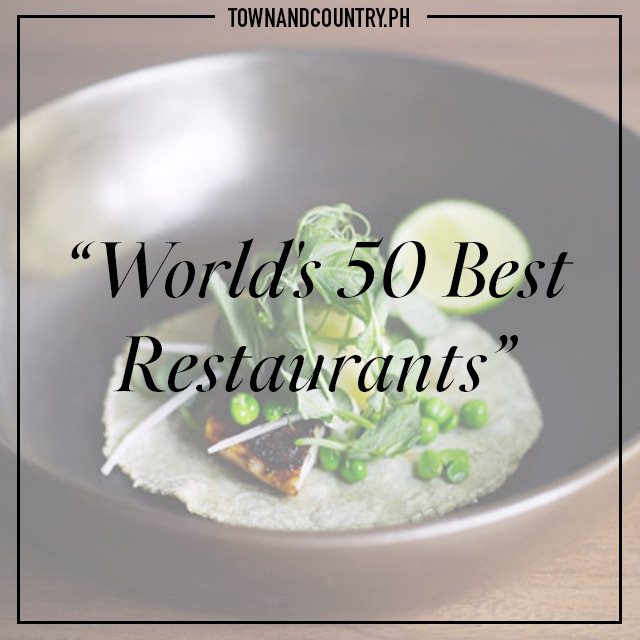 The organization also publishes various other lists—Asia’s 50 Best Restaurants, Latin America’s 50 Best Restaurants—as well as individual awards such as the World’s Best Female Chef or the Miele One to Watch Award. *With additional reporting from Alexandra Goño.